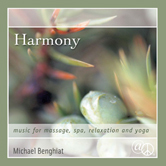 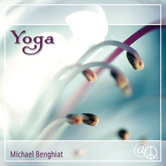 SUNRISE, music for massage, spa, relaxation and yoga gives listeners a glimpse into composer and musician Michael Benghiat’s curiosity and interest in non-western musical instruments and traditions. 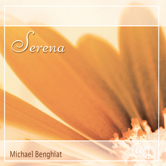 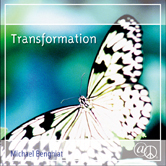 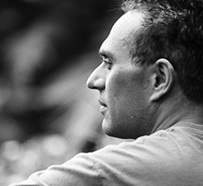 On SUNRISE, Michael elegantly weaves together his own performance on guitars, Balinese gamelan, piano, keyboards, drums and percussion while eliciting both spontaneity and sophisticated responses from the ensemble musicians. 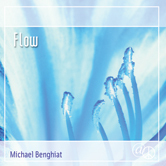 Ensemble musicians include: Stephanie Bennett on harp, Brice Martin on flutes and recorders, Hersh Hamel on sitar and tanpura and Sandy Howell performing ethereal, chant like vocals on the track Reunion. 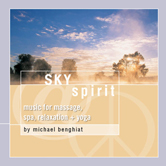 The end result is massage music that both elevates your spirit and grounds your consciousness in the here and now. 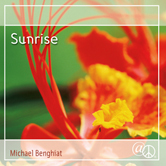 sunrise is the best part of my day! 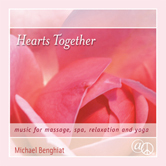 this is the perfect massage music.